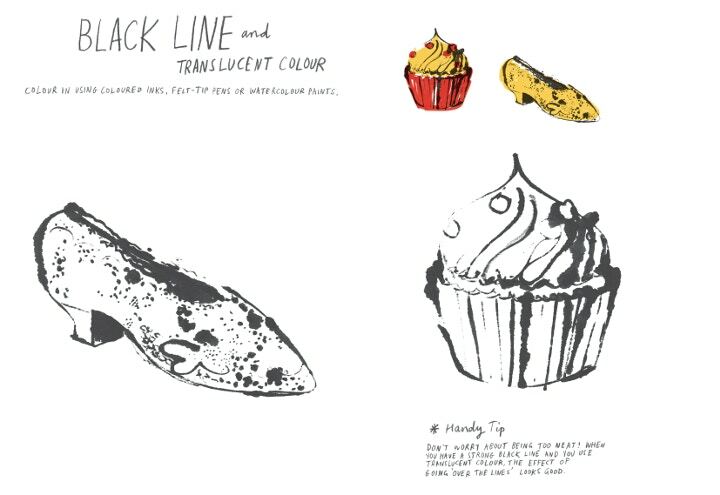 Internationally acclaimed illustrator Marion Deuchars has just released a brand new book, Draw Paint Print Like The Great Artists. Available at Cass Art before anywhere else, the book explores the radically different methods of 18 famous artists, and the Cass Art exclusive copy includes pages that are not in any other copies of the book. A close friend to Cass Art known for her friendly, warm illustrations, Marion's Let’s Make Some Great Art books encourage art-making in everybody, and this new release is no exception. The new book features artists such as Andy Warhol, David Hockney, Paul Klee and Henri Matisse, but the Cass Art copy alone has an exclusive section on Georges Seurat. 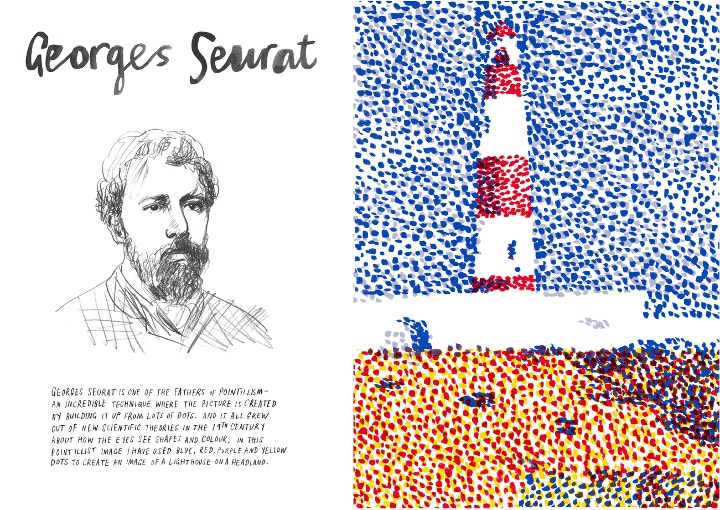 The father of Pointillism and champion of colour, George Seurat painted with dots that were very close together, so your eye would blend colours to make new ones. In this exclusive section, Marion guides you through the process of the Pointillist dots and shows you how to make a Pointillist Portrait in the style of Seurat. It's no secret that Cass Art is in the colour business, and our love of portraiture is evident in our involvement with the SkyArts Portrait Award and BP Portrait Award - so Seurat was the perfect choice for our pages! Draw Paint Print is now available in all Cass Art shops, and we had a chat with Marion herself so she could tell us a little more about it. 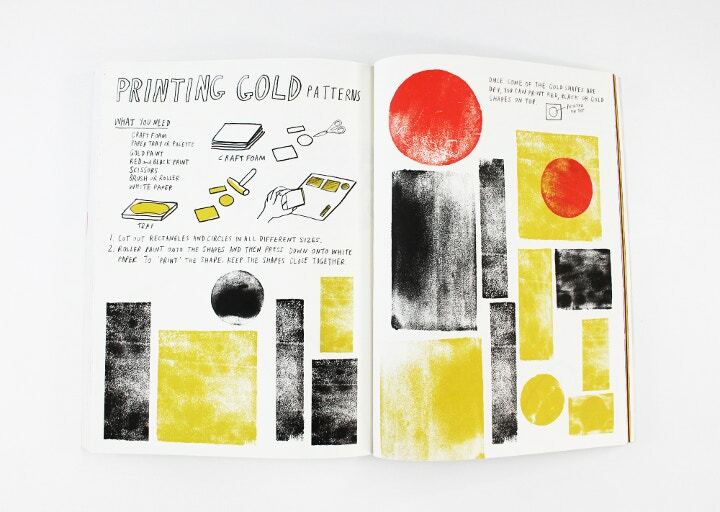 Draw Paint Print Like The Great Artists is a bumper new book! How does it differ from your previous books? It's a development of one aspect from my first book, Let's Make Some Great Art, which proved to be very popular. I've focused on 18 major artists, exploring their techniques and their thought processes. 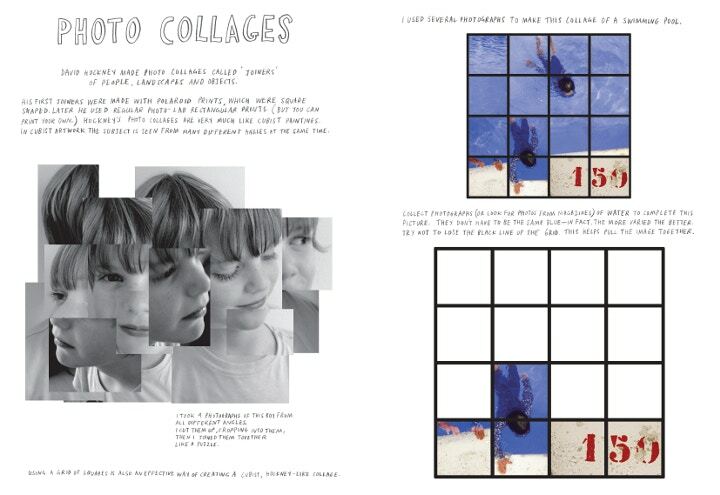 Through the activities in the book you can discover new working methods and new ways of exploring image-making. 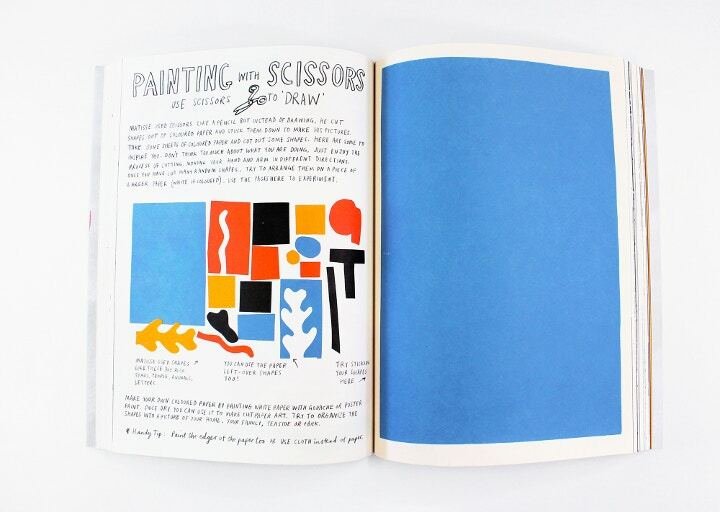 It may be something as simple as using scissors rather than a pencil, or being fascinated by a new shape or a playful exercise to take your imagination somewhere unfamiliar. So how did you choose which Great Artists to include – was it difficult to narrow it down? It took me a long time to finally select the artists in the book! In the end it was mainly a personal choice, or chosen because an artist's work lent itself to a useful and interesting art activity. Do you have a favourite Great Artist? I have many favourite artists, but Matisse and Miro have been my favourites for a very long time. I just love their sense of colour and playfulness. Which is your favourite artistic exercise in the book? It's got to be the one called 'Destroyed Drawings'. It's inspired by the work of Philip Guston who said "destruction of paintings is crucial to me." He painted over many of his paintings. Destroying your drawing or painting can be a very good starting point for a new drawing or painting, and it takes away the fear of the 'white piece of paper'. Why do you think people should look to other artists when creating their own work? It's easy to copy, but that's not the point with this book. Every artist learns by looking at the work created by others, and then picks up bits of that, before makeing their own art in their own way. Draw Paint Print by Marion Deuchars is now available in all Cass Art shops and online for £12.95. Marion will be hosting several workshops at Cass Art on the themes of her new book. Click here to find out more. A Draw workshop will be hosted in our Islington Flagship on Saturday 20th September. A Paint workshop will be hosted in Cass Art Hampstead on Saturday 20th September. A Print workshop will be hosted in Cass Art Kingston on Saturday 27th September.